A Disgruntled Republican in Nashville: District 19? Please vote D. J. King for the SEC. 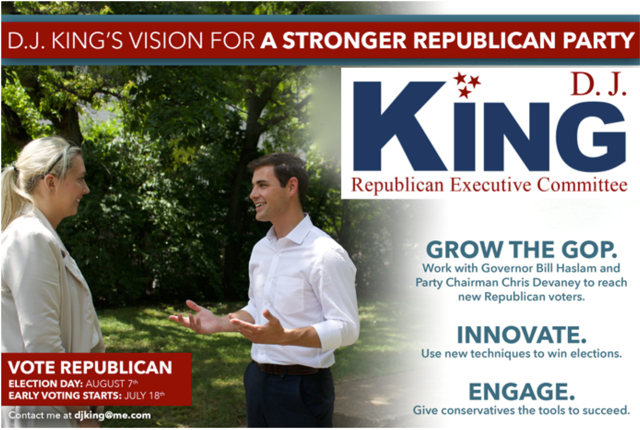 Vote for a real Republican for the SEC, not a phony Republican who is being paid to elect a Democrat!